Merlin, the company that is already bringing a lot to the table with Legoland Florida later this year is in talks to work with Circle Entertainment and Unicorp to bring at least three key attractions to Orlando. There have been talks about it before but now Merlin has set 2013 as the date that it will hopefully open Madame Tussaud’s and a 425 wheel dubbed the Orlando Eye. These two attractions will be the centerpieces of the new retail development I-Walk which will boast retail,restaurants, and other entertainment. The third hasn’t been announced but many speculate it will be a version of Merlin’s London Dungeon which is essentially a year round haunt. It will take over the old Mercado area that once hosted Titanic, Hard Rock Vault and has since been demolished. “I-Walk Orlando will be a very exciting addition to International Drive, providing a unique mix of leisure and retail activities. When we were looking for a partner, Merlin was the obvious place to start and we welcome them to I-Walk.” Paul Kanavos said earlier today in a press release. With the Pointe Orlando area getting Dave and Buster’s this year and a recovering economy it has to be asked if it’s wise, but given the growth it’s hard to see it Failing. 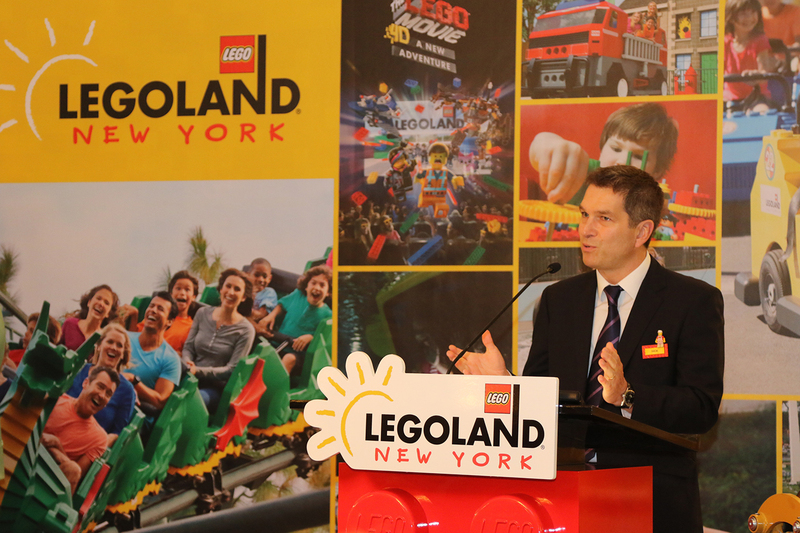 An all new Legoland is coming to New York!